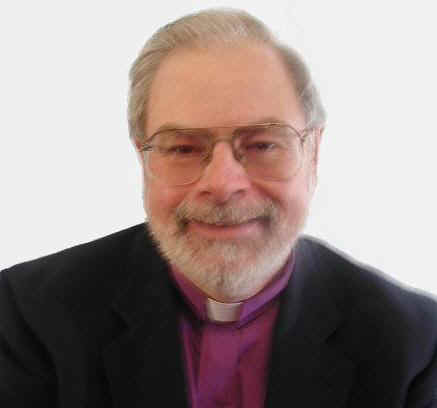 Father Stephen Prokop M.A., M.S. Having performed over 600 ceremonies, I can draw upon my experience to help you plan your own unique ceremony and offer ideas and suggestions. And be forewarned!I believe weddings should be a joyous and fun-filled event; I do not have a serious or somber personality! You may have your wedding at any location. You also compose your own ceremony, choosing not only the music you want, but also vows, prayers, blessings, readings - even the type of sermon you want (if you want one!). If you are divorced Roman Catholic, an annulment is not needed. "Father Steve was absolutely wonderful. He was one of my favorite parts of my whole wedding!" "During the ceremony he captivated the crowd and used the perfect mix of seriousness and also interjected humor and happiness." "...kept the crowd interested in the ceremony. I have never seen anything like it!" "... he was also this adorable little old man with an AMAZING sense of humor." which will challenge your relationship! Learn how to face these challenges together! of the Premarriage Classes page. Set you hearts on the greater gifts. which surpasses all the others.